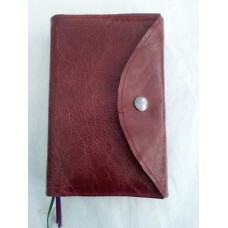 Strong Leather Missal CoverThis sturdy missal/book cover is made with a premium full grain heavy pul.. 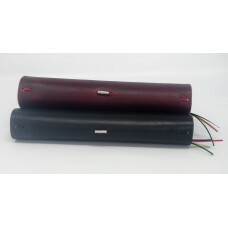 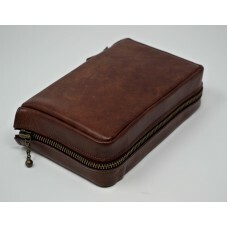 This stylish leather cover is made to snuggly fit your missal in the colour of your choice. 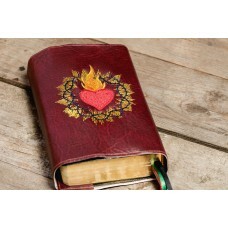 The care.. 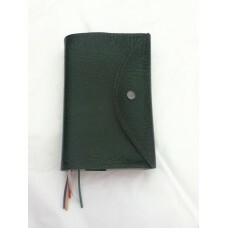 Custom made zipped leatherette book cover Plain or embroidered, this zipped leatherette ..
Embroidered Leatherette Missal CoverBespoke envelope leatherette missal cover with beautiful embroid..
You are viewing a bespoke zipped leather cover which will protect your book from every day wear and .. 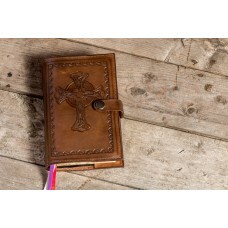 Envelope Style Leatherette CoverIdeal for children's missals, it is tough, durable and easily wiped ..
Made specifically for the monthly Magnificat publication, this cover allows you to easily change boo.. 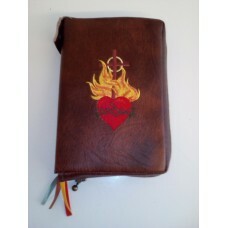 If you have a heirloom missal/bible/book that you would like a special leather covers for, this is i..